Vitamin E can help protect cells from oxidative stress. Supplementing with Vitamin E is a good idea for anyone, as it is very difficult to take in optimal amounts from diet alone. Supplementation is particularly useful for the elderly. 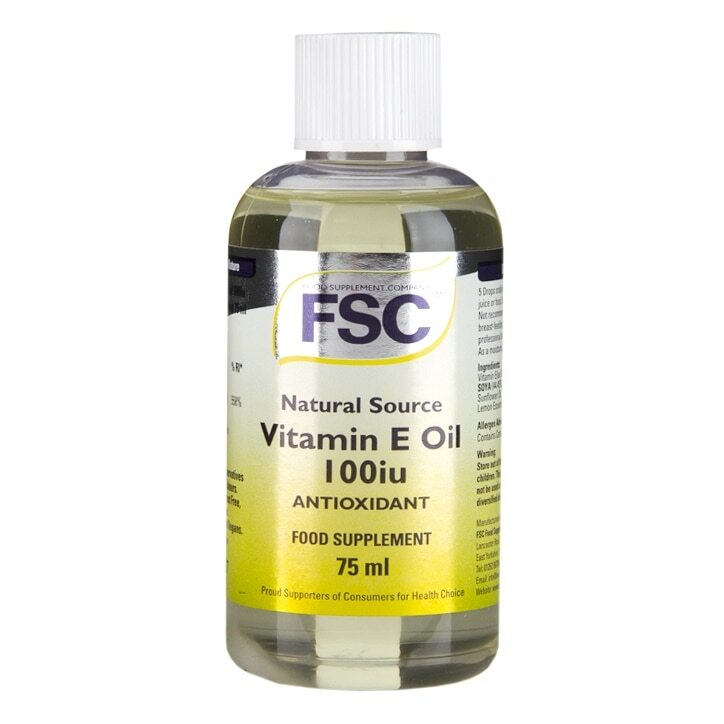 FSC uses natural source Vitamin E which is more active than the synthetic form, and absorbed better too.